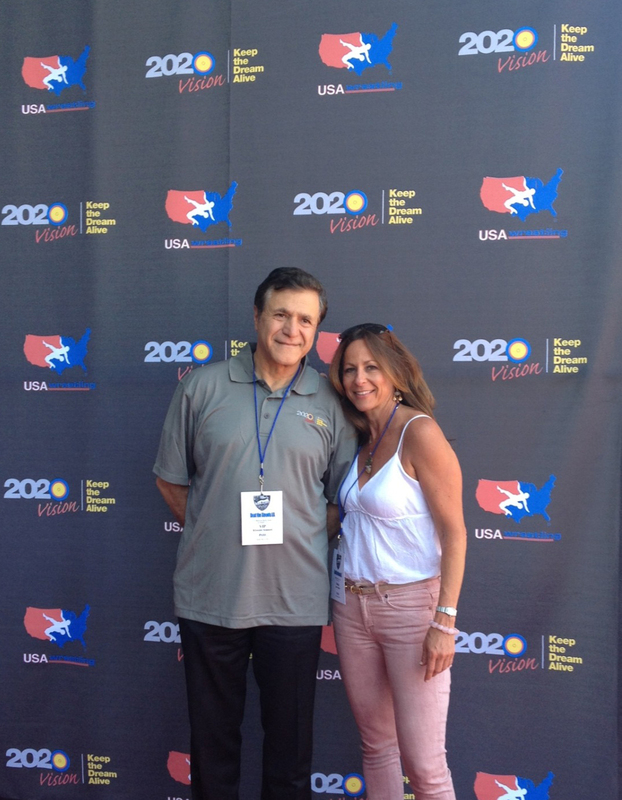 The SportsTravel team and I were pleased to attend the United 4 Wrestling exhibition presented by USA Wrestling at the Los Angeles Memorial Sports Arena on May 19. Sponsored by the Semnani Family Foundation and a combined effort from the Committee for the Preservation of Olympic Wrestling, Beat the Streets-LA, California USA Wrestling and the Keep Olympic Wrestling campaign, the event featured wrestling matches ranging from youth girls and boys—including an exciting match between two 9-year-old female USA wrestlers—to Olympic-winning men and women from the United States, Canada and Russia. 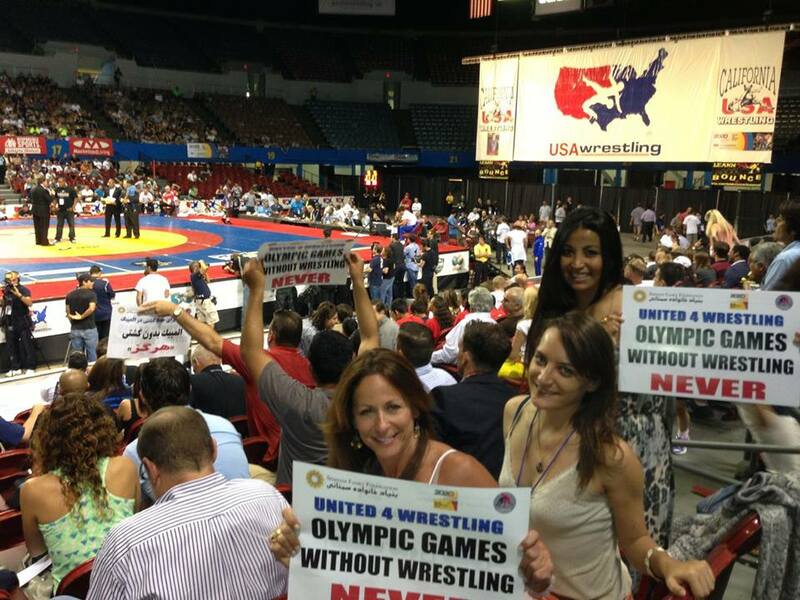 SportsTravel’s Lisa Furfine, Nicole Goddeyne and Yvonne Garcia show their support for the sport of wrestling. A red carpet event prior to the exhibition helped promote the sport of wrestling and advocated keeping the founding Olympic sport in the 2020 Olympics. Lisa Furfine with founder of the Semnani Family Foundation Khosrow Semnani, title sponsor of the exhibition. Famous faces supporting the event included actors Billy Baldwin and Tom Arnold, MMA star Randy Couture and former New England Patriots three-time Superbowl winner Stephen Neal. 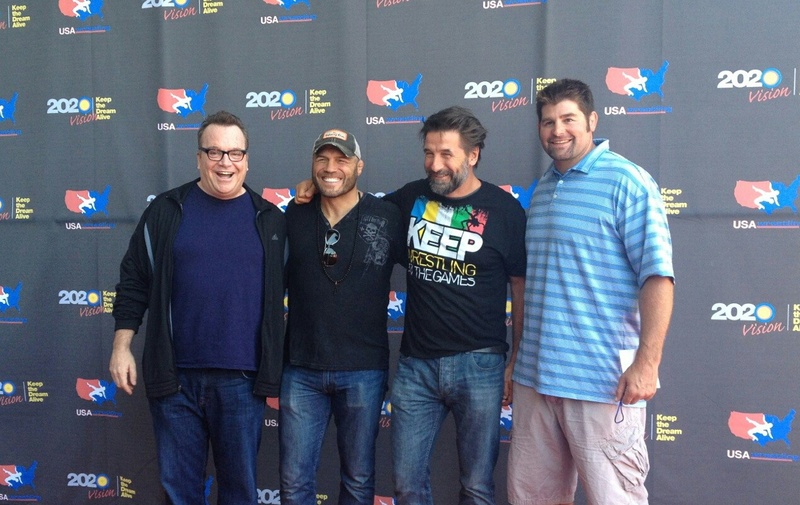 Tom Arnold, Randy Couture, Billy Baldwin and Stephen Neal on the red carpet before the United 4 Wrestling exhibition. 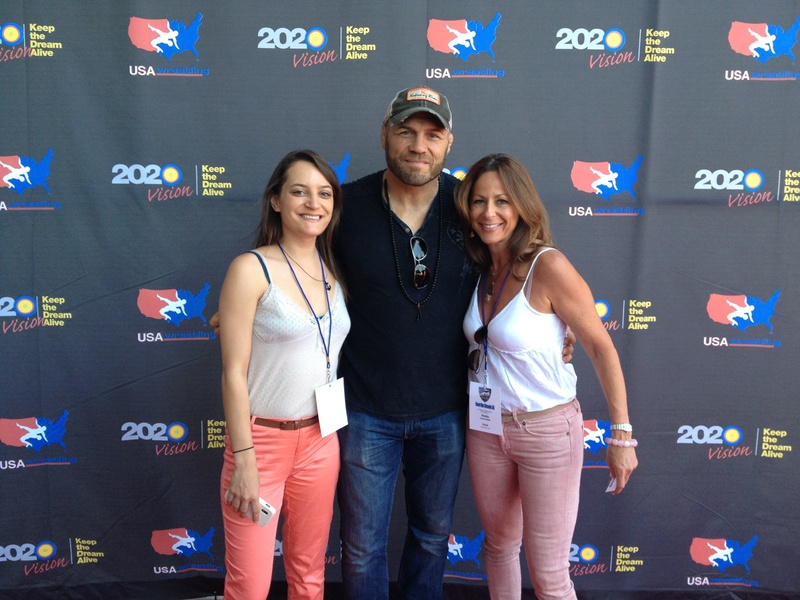 SportsTravel’s Nicole Goddeyne and Lisa Furfine with MMA star Randy Couture on United 4 Wrestling’s red carpet. 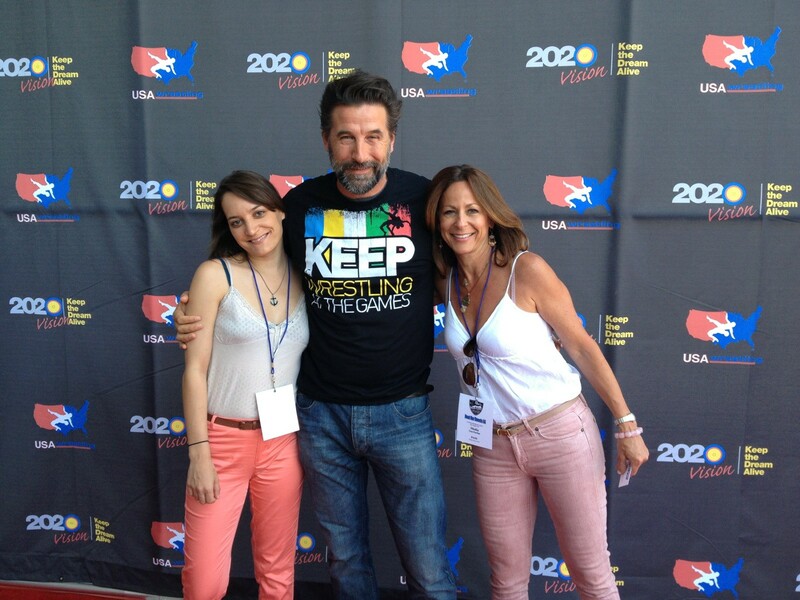 SportsTravel’s Nicole Goddeyne and Lisa Furfine with actor Billy Baldwin on United 4 Wrestling’s red carpet. We here are all very proud to support our friends at USA Wrestling in keeping the sport alive and in the 2020 Olympics! 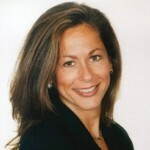 To show your support, go to KeepWrestlingInTheOlympics.com.